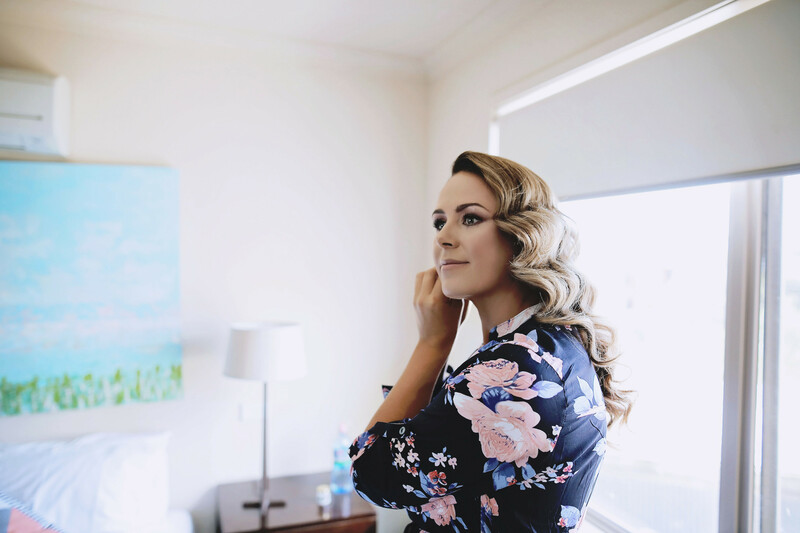 After months of pouring over sample hair styles and selecting the perfect look for your wedding day, it's important to keep your locks looking their best for the big day. 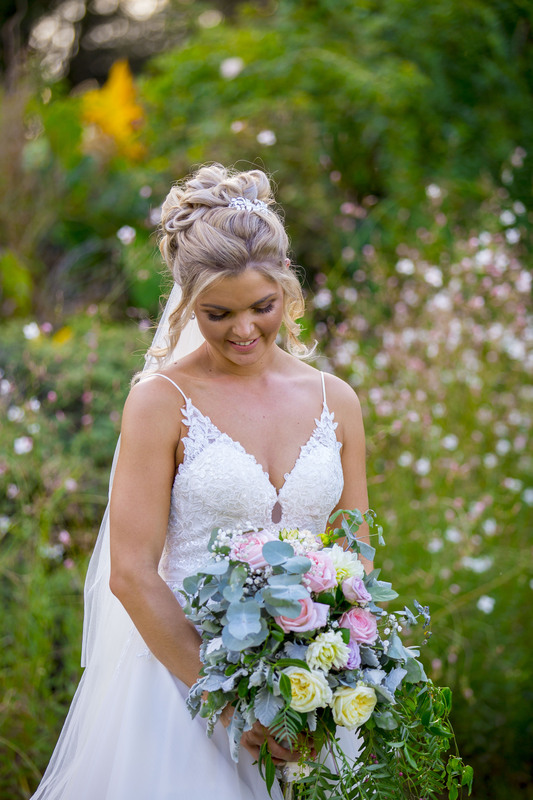 From regular treatments to keep it strong and healthy, to keeping up to date with your colour and cut, there's plenty to do in the lead up to walking down the aisle. Regular conditioning treatments are helpful to get your hair feeling and looking its absolute best, ask your hairdresser about the right one for you. Finalise the length and colour of your hair and keep it trimmed/coloured regularly (final colour and trim two weeks before is best). 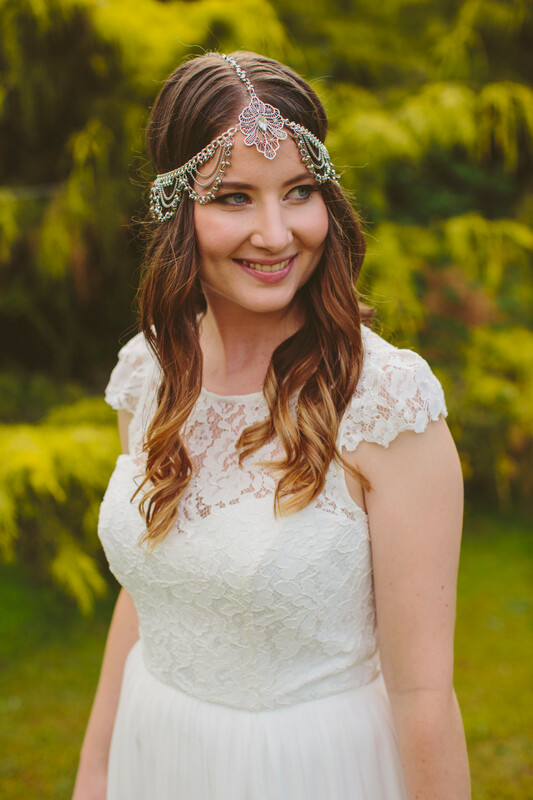 Book a trial at a convenient time, allowing one to two hours to find the ideal style (bring all ideas/pictures, veil & headgear). Do not do anything different with your hair. Use all the same products, as your hair is predictable to work with. Wash your hair one to two days before the wedding so it is clean but not too soft. The style will hold better. Confirm times and room number/venue with your stylist so all details are correct. Wear something which unbuttons and will not disturb your style. Enjoy being pampered and stay calm.